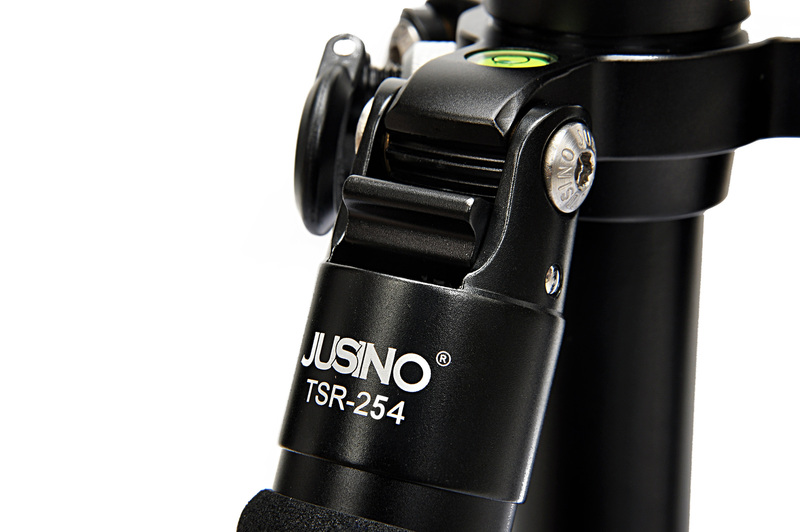 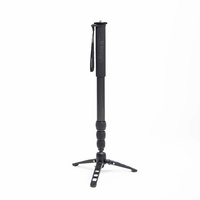 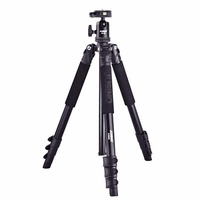 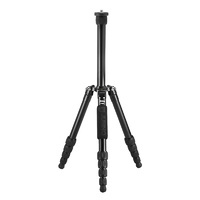 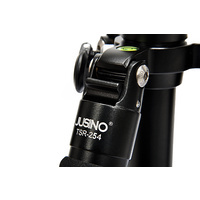 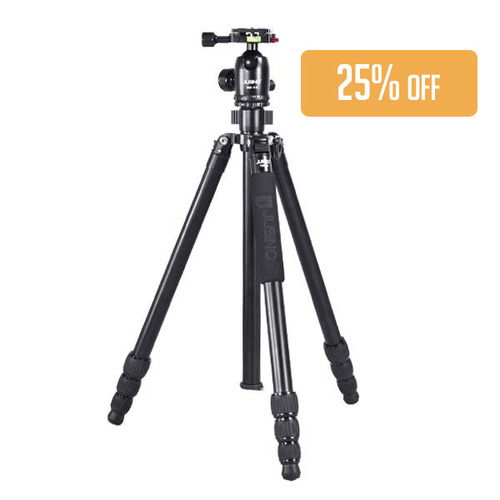 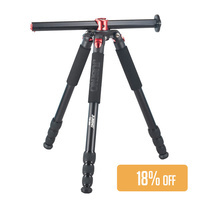 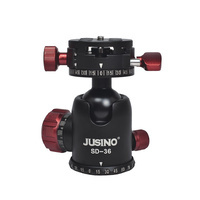 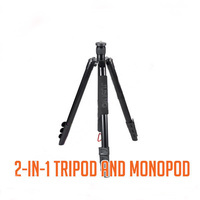 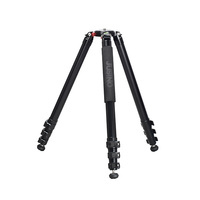 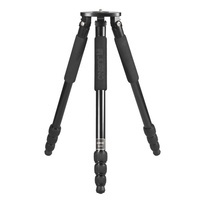 The Jusino TSR-254 is a lightweight aluminium tripod geared towards enthusiasts and professionals who need maximum stability for their camera and lenses. 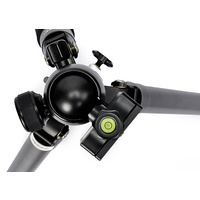 It features a whopping 12kg max load (15kg for the Ball Head). 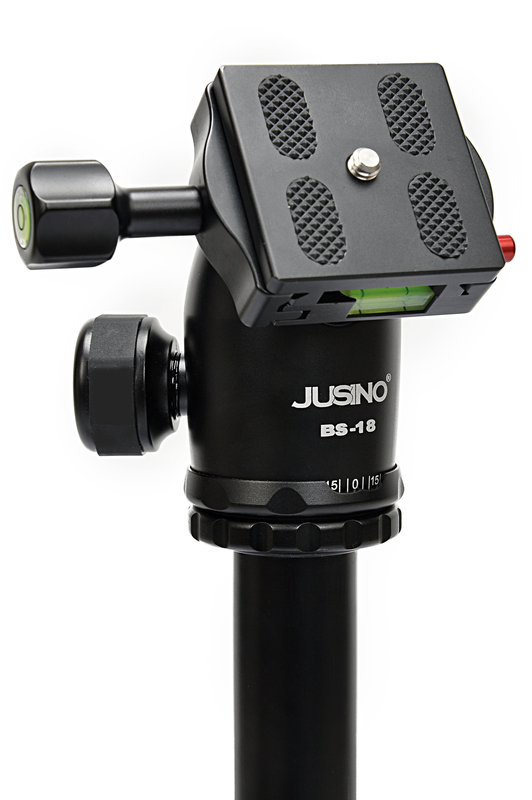 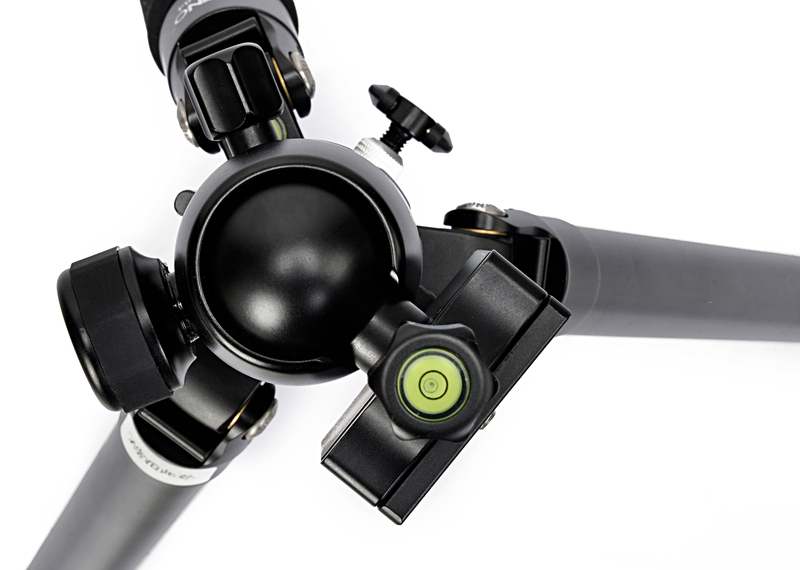 The BS-18 Ball Head has a ball diameter of 36mm and a secure quick-release mechanism for mounting and removing your camera. 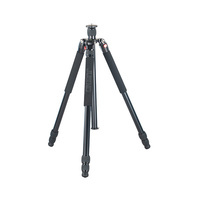 The minimum and maximum height of 15cm and 163cm respectively means you'll have every angle covered. 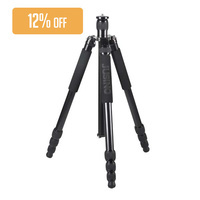 Maximum stability 12kg max load. 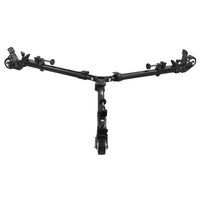 15kg for the ball head. 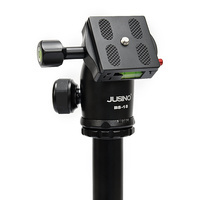 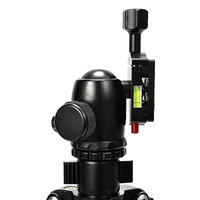 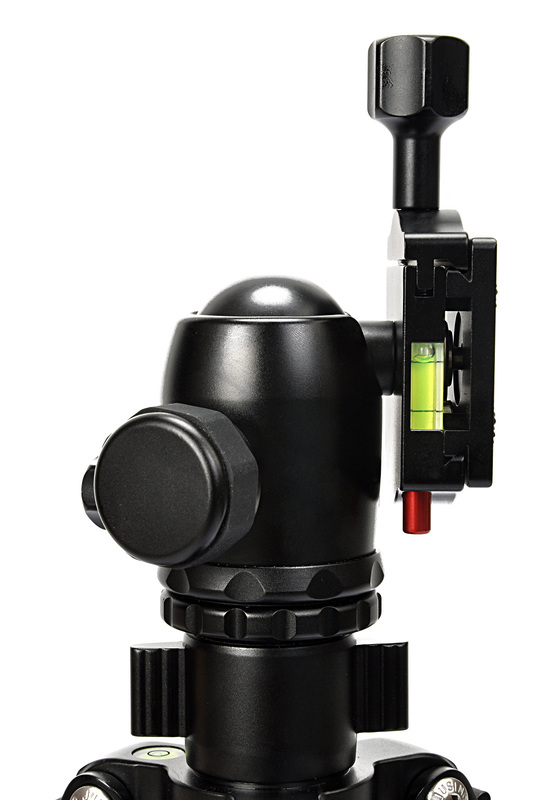 Ball Head has a ball diameter of 36mm and a secure quick-release mechanism. 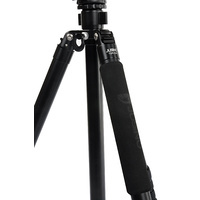 Minimum and maximum height of 15cm and 163cm. 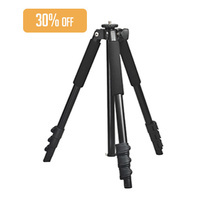 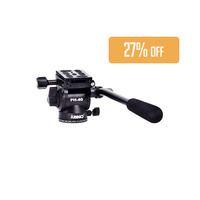 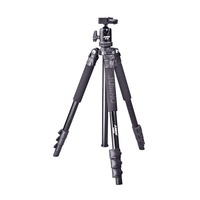 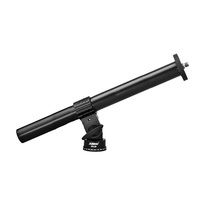 Great for professional DSLR setups. 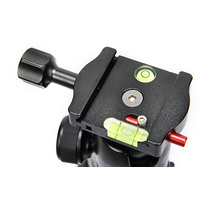 Strong and solid locking mechanism. 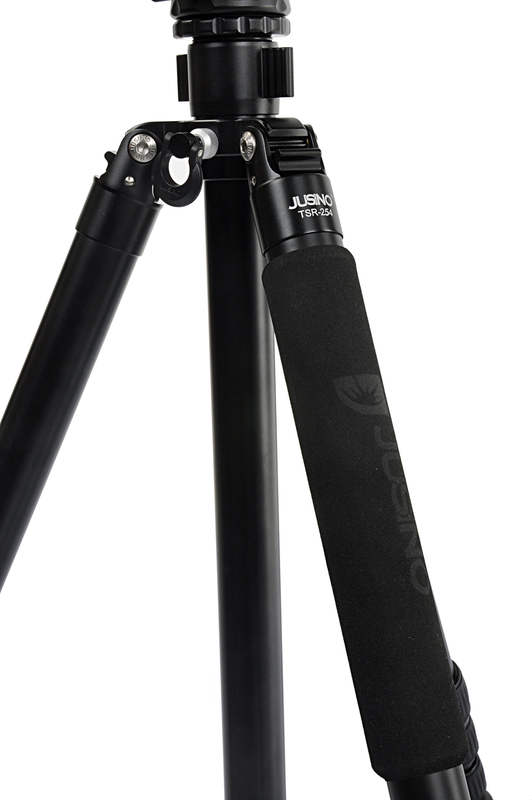 Holds a max load of 15kg. 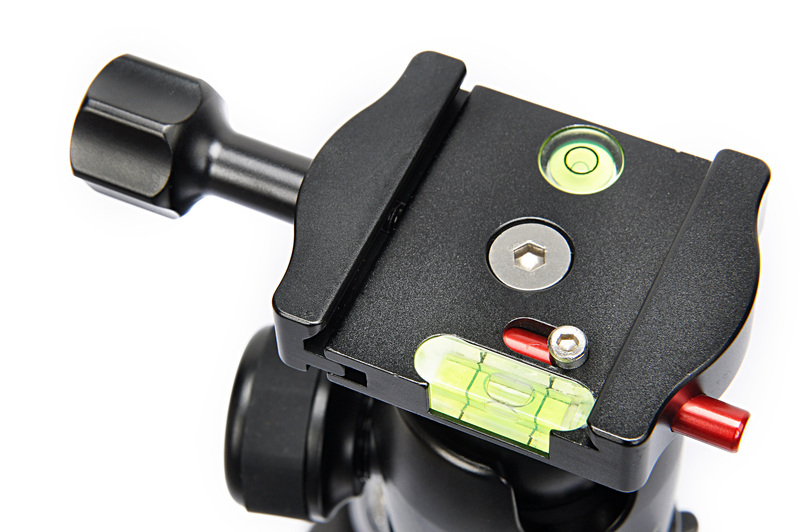 Degree markings for Panoramic Photography.